2 OWNER - CLEAN CARFAX - NO ACCIDENTS - NON SMOKER - ADULT DRIVEN! VERY CLEAN INSIDE/OUT! INSPECTED & SERVICED! 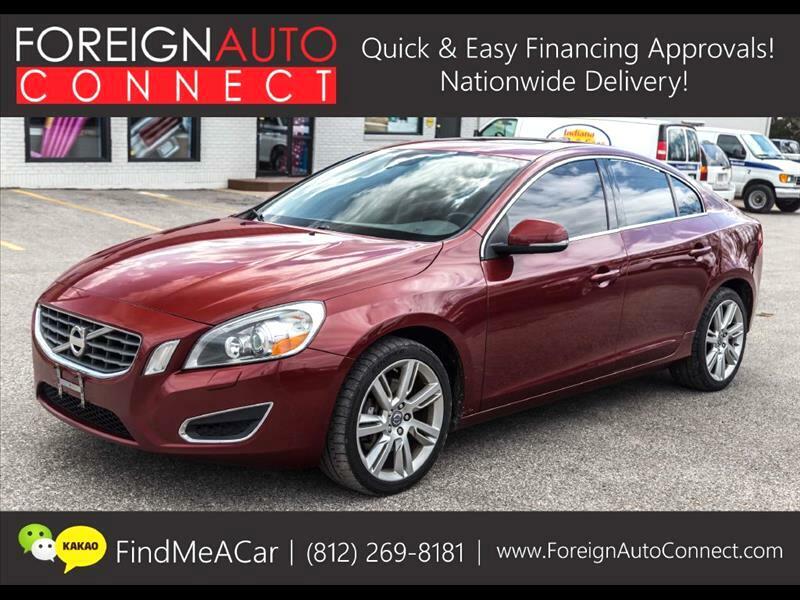 COMES OPTIONED WITH LEATHER, HEATED SEATS, MOONROOF, PUSH START & STOP, ELECTRONIC COMPASS, LARGE MEDIA SCREEN, & MORE!